Jushua Fit The Battle of Jericho (Gospel) / Shenandoah (Traditional) / My Old Kentucky Home (Foster) / Mexican Hat Dance (Traditional) . 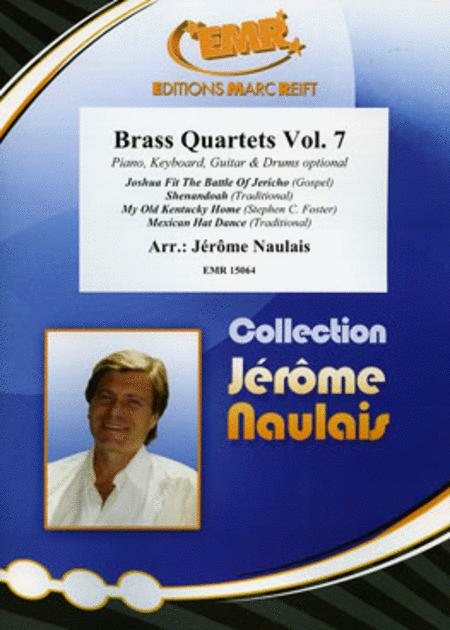 Composed by Jerome Naulais. Editions Marc Reift #15064. Published by Editions Marc Reift (MA.EMR-15064).